4k00:13Endless road leading to the city during sunset. Looped animation. 4k00:12Amazing wheatfield ripe spikes are waving slowly on a huge field. In the evening twilights, under the beaming rays of a splendid sunset, the shot gets a symbolic meaning, being made in slow motion. 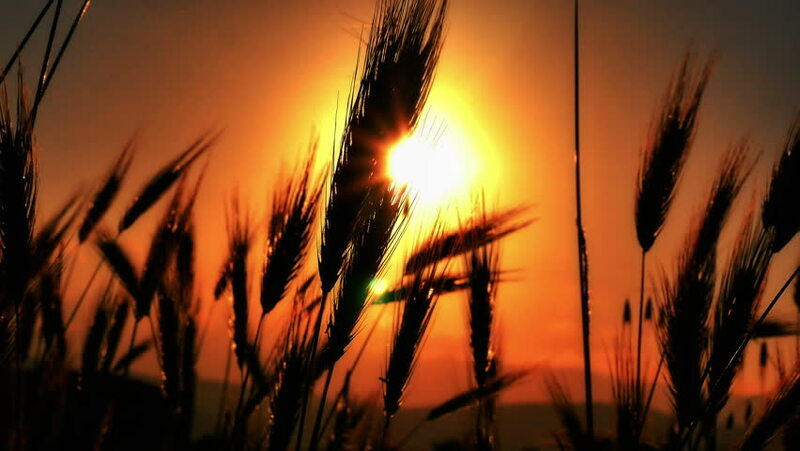 hd00:25A woman's hand touching the wheat against the sunset. A woman's hand and wheat spikes close-up in slow motion. Slow motion. sd01:111950s: Views of Victoria Falls are followed by the different examples of wildlife found in Africa in 1959.